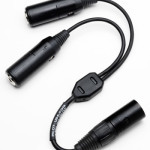 HEADSETS - Mentor Radio, LLC. 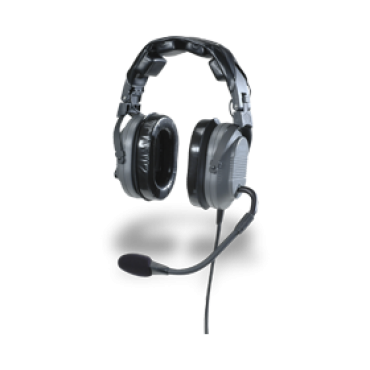 Ideal for new pilots, the Echelon 20 passive noise reduction headset is a full-cushion, headset that offers comfort and excellent hearing protection for a great value. 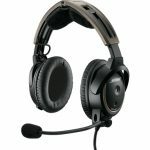 Plantronics Commercial Aviation Headset (P/N 92703-01): PLANTRONICS SMS2703-01 This is an Airbus Headphone that leverage a proven design to set new standards in comfort and reliability for pilots. 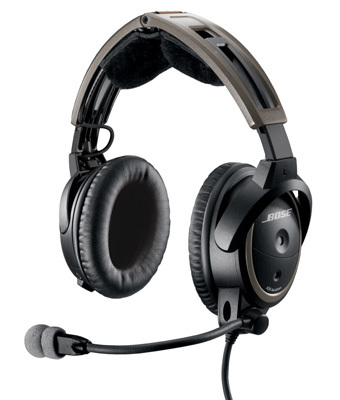 The over-the-head design offers a stable fit for extended wear and the noise canceling microphones enable clear, uninterrupted communications between pilot and air traffic control. 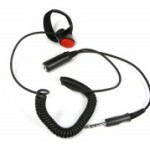 This headset is available on either monaural (MS250) or binaural (MS260) designs. Telex Communications, the innovative leader in commercial aviation headsets, brings you the Telex Airman ANR 850. 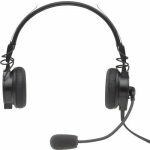 Telex expanded on the design of the world's most popular lightweight aviation headset, the Telex Airman 750, to take comfort, clarity and convenience to the next level. 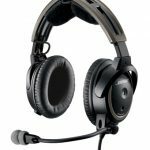 By drastically reducing wind noise in jet cockpits, the Airman ANR 850 helps to reduce fatigue, and protect hearing with a comfortable, battery-free, lightweight headset. 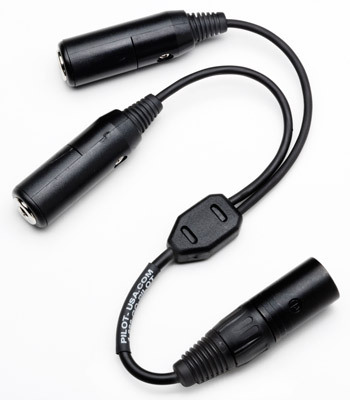 FAA TSO Approved. Eliminating the battery pack and focusing on your comfort, the Telex Airman ANR 850 headset also features innovative noise reduction technology. 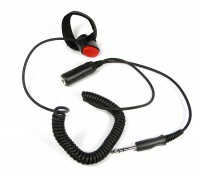 Airman ANR 850 provides 12dB of active noise reduction targeting higher frequency wind noise found in the cockpit.